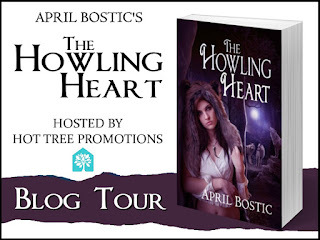 Werewolves take center stage in my aptly titled paranormal romance novel The Howling Heart. I think my werewolves are unique, because they’re descended from a 13th century Scandinavian wolf that was blessed with the ability to shapeshift into a human by Máni, the Norse god of the moon, and Freya, the Norse goddess of love. They conjured this miracle by laying their divine hands on his wolf body, and placing a special light inside him. His descendants later adopted the species name Varulv, which means “werewolf” in Swedish and Danish. They also refer to “The Light Within” as the source of their supernatural power. Varulv are actually wolves in human guise that have learned to behave as humans to survive in our world. They are born as wolf pups and have to sleep in wolf form, because it takes a conscious mind and energy to retain human form. Riley is one of the main characters and the hero in the novel. 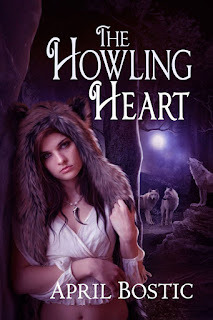 He’s a 24-year-old, English-born werewolf living in the small secluded town of Black River nestled in the Colorado Rockies. The town is inhabited exclusively by a wolf pack led by Aidan, the alpha male who happens to be Riley’s father. Riley falls in love with Paige, a 23-year-old woman from New York City, when they first meet as children. 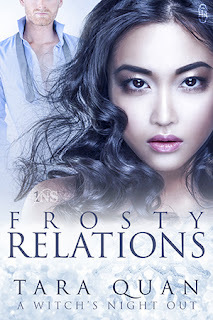 The only thing he’s ever wanted is to make her his mate despite his father’s objection. One of his other challenges is helping Paige understand that he’s a wolf first and a human second. She needs to accept this if their relationship is going to work. Because of Varulv’s complex nature, there’s a chance Riley could never be human again. My werewolves can lose their light if their wolf bodies are injured severely. If that ever happens to Riley, how would that affect his relationship with Paige? Would she still love him? Would she still make love to him? Those are pivotal questions, and I felt it was necessary for the characters to have the discussion in the book. On several occasions, Paige needed to be reminded that Riley was a wolf, and his pack lived differently than what she’s accustomed to. She couldn’t delude herself into thinking she was committing to a human. In the book, I wanted Paige to consider the possibility of Riley losing his light, and realize the depth of her love for him. 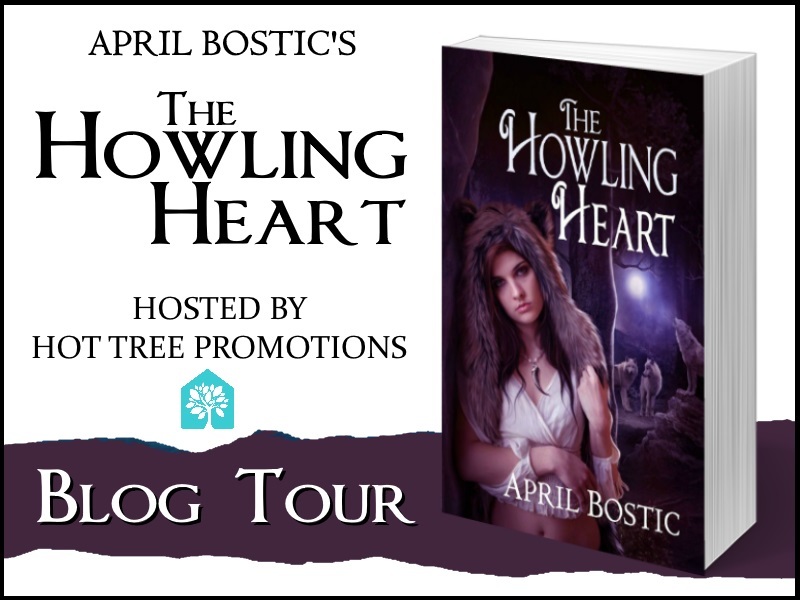 I hope readers are intrigued by The Howling Heart, and will approach it with an open mind like Paige. 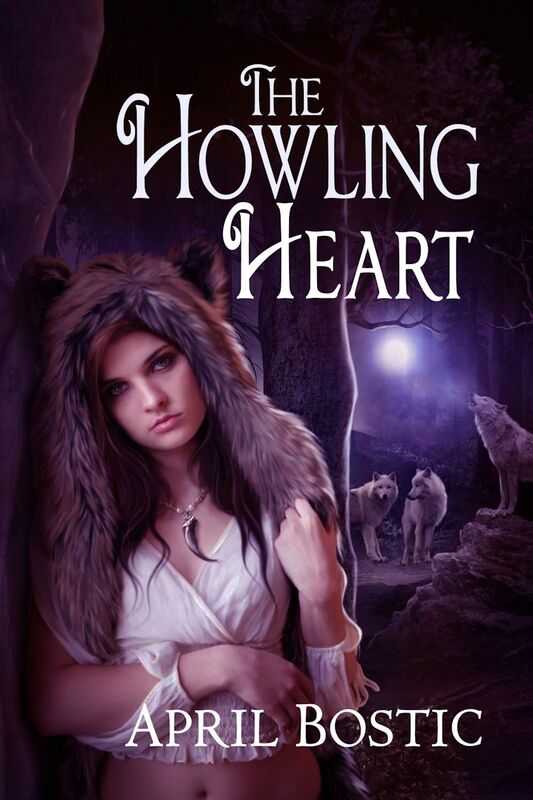 It’s a different “breed” of werewolf romance.